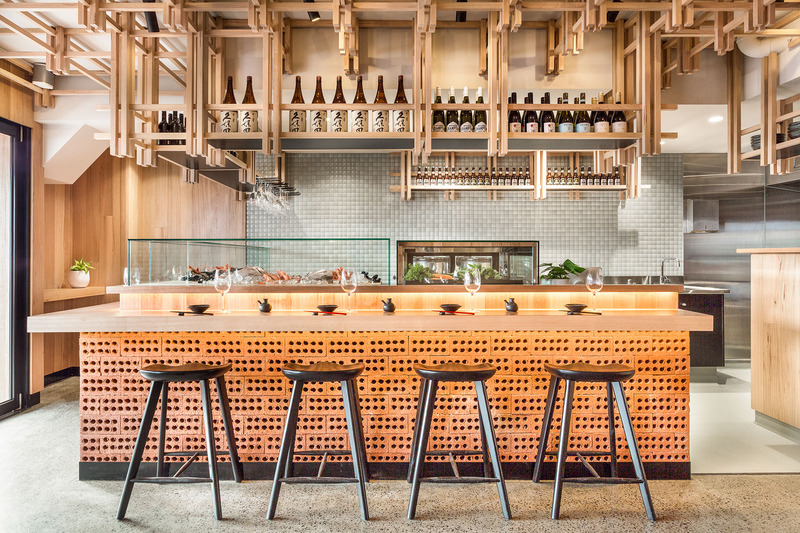 Inspired by the intimate izakayas of Tokyo, this cozy bar and restaurant is the latest endeavor for Japanese Chef Tatsuya Yamazaki. 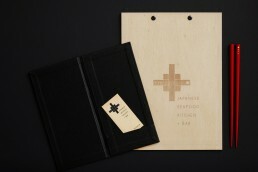 Flow and functionality drove the brief. 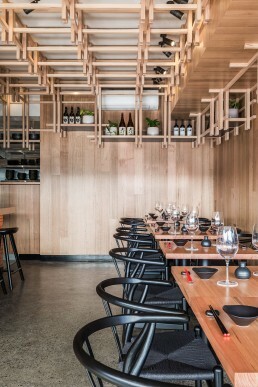 Warm, light-hued timber personifies the design with elegant framework inspired by traditional Japanese carpentry and pale grey-green Japanese ceramic tiles. 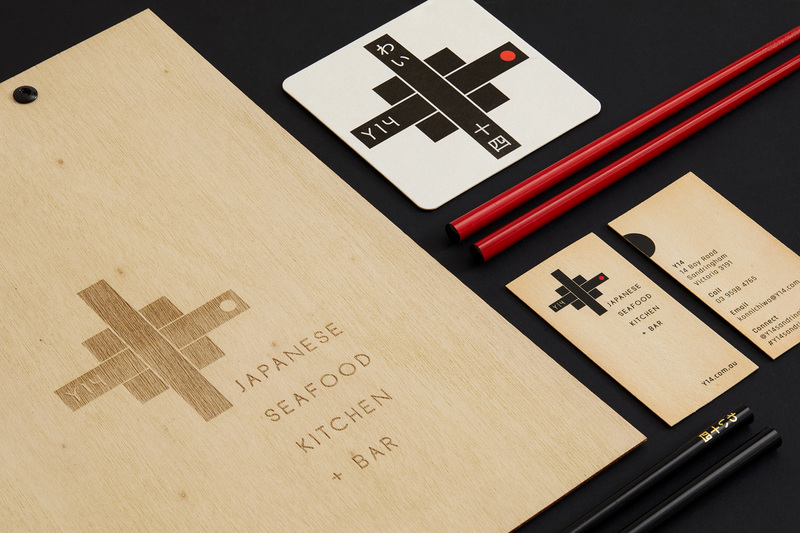 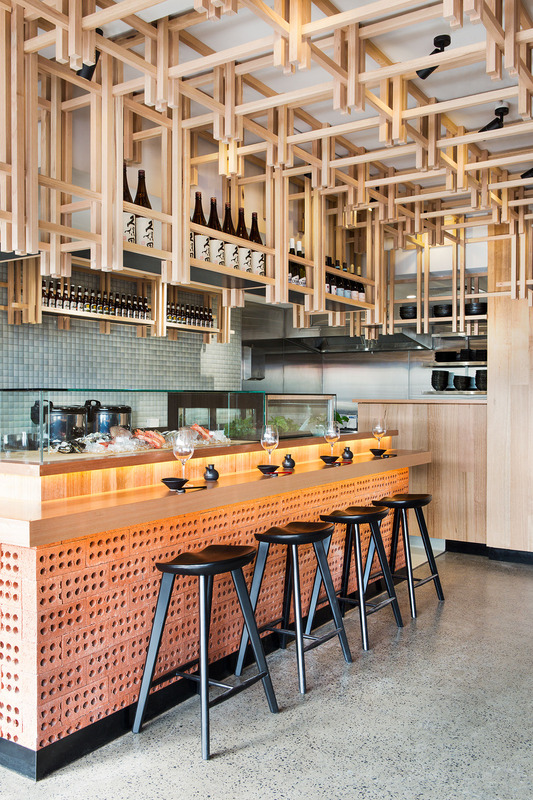 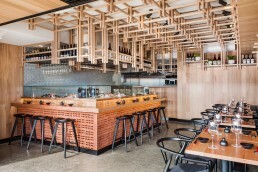 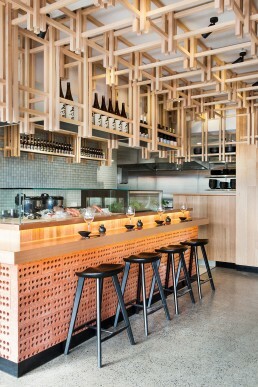 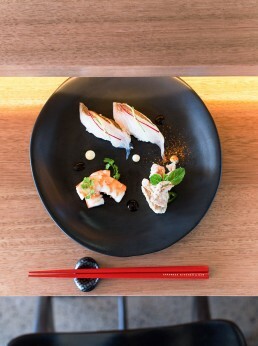 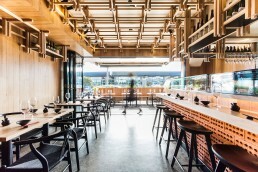 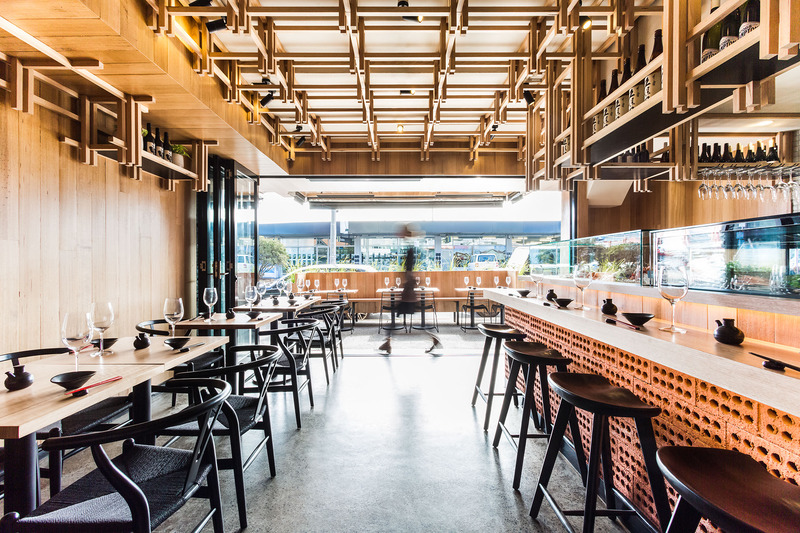 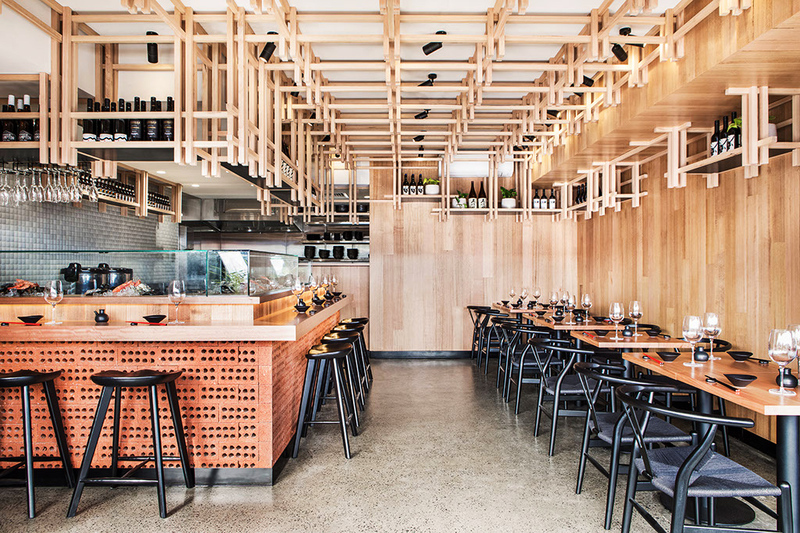 Y14 is a modern take on Tokyo’s izakayas, the brief was to take inspiration from traditional Japanese carpentry and inject that inspiration into the cosy beachside location.